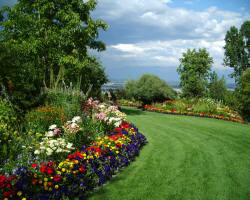 The main area of garden work is one of clearing overgrown gardens. 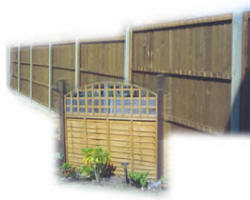 The repair, supply and erecting of garden fencing are a service offered. Copyright © 2010 Colin Slack. All Rights Reserved.